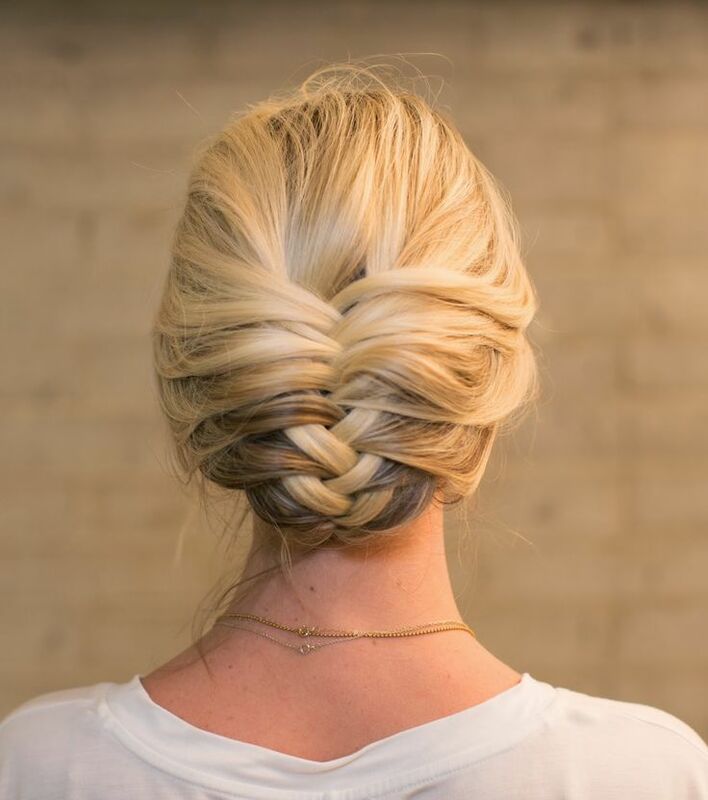 Do you want to create the Frozen Elsa braid on your own? Well, it won’t become a problem with our tutorials here. 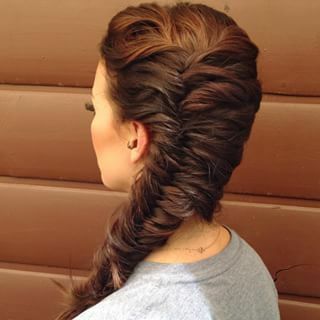 The Fishtail braid will look very splendid and stunning for women. 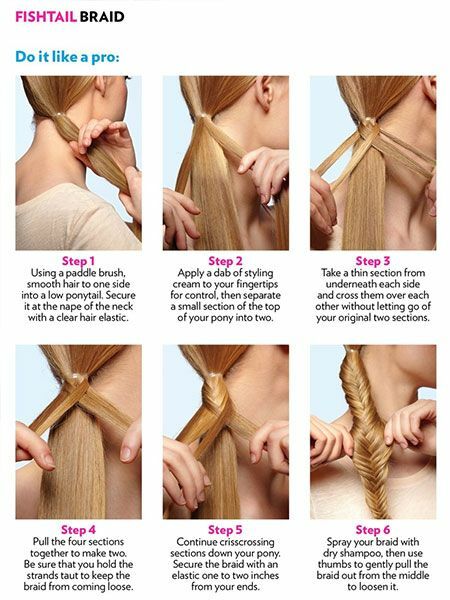 It can give a better control to your long tresses. 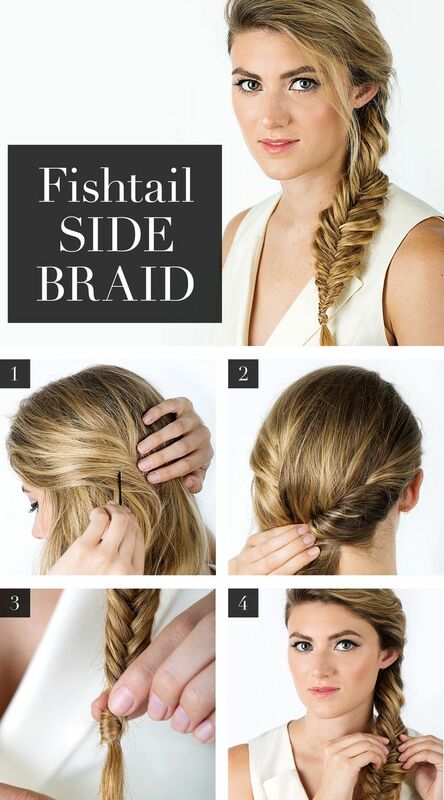 There’s no doubt that a high fishtail braid is ideal for our everyday hairstyles. 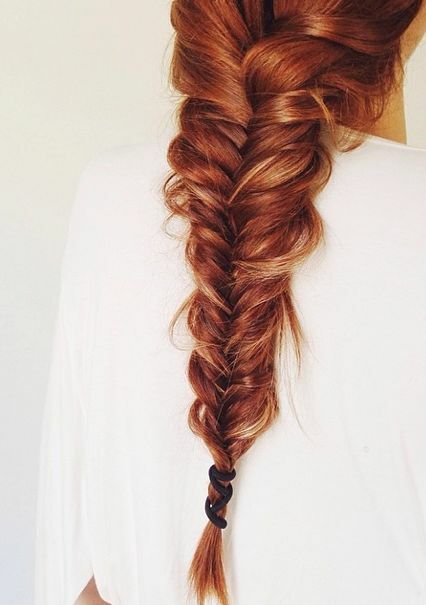 Check out 15 cute fishtail braids you should not miss in this post and enjoy! 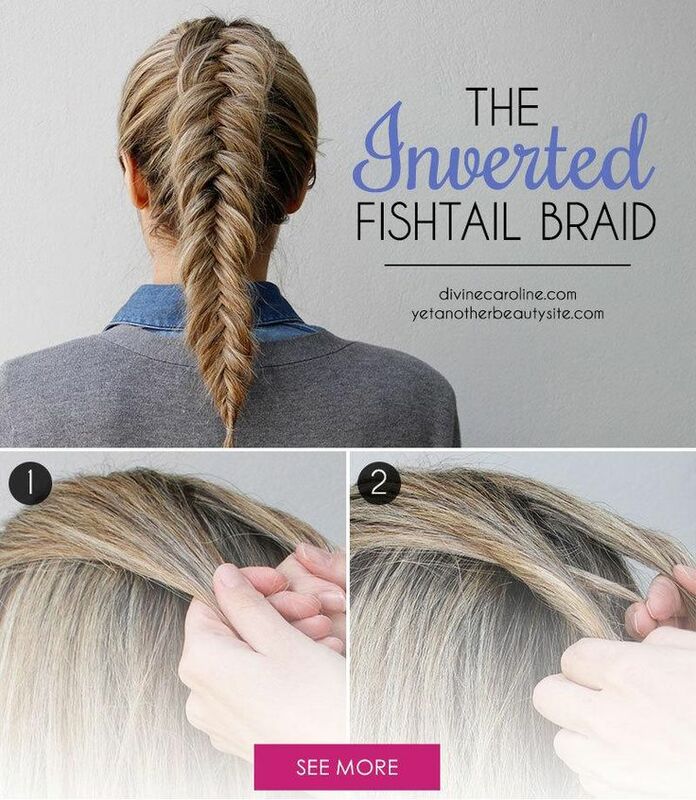 You will need to divide your hair into four equal parts to create the fishtail braid. 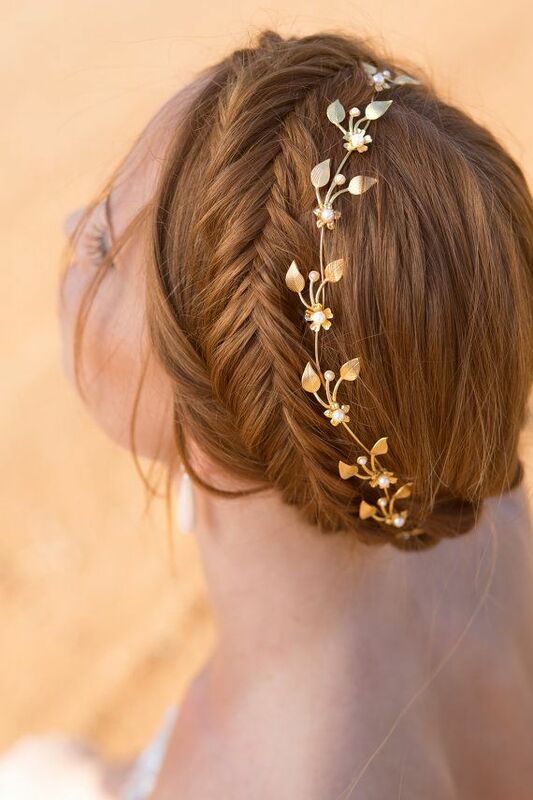 It is a cool idea to keep your hair sleek straight for a polished look if you are going to attend a formal occasion. 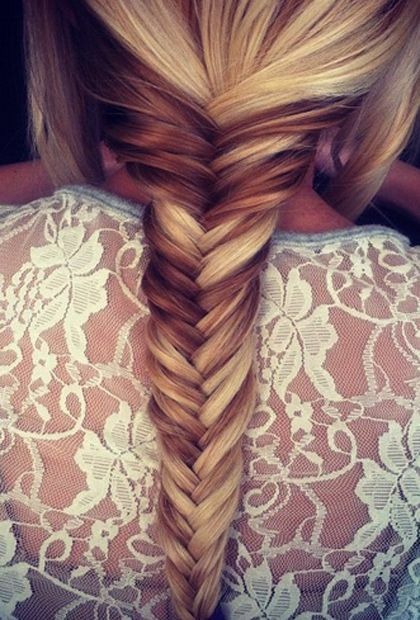 Besides, the fishtail braid will be able to create a perfect color pattern on blond ombre hair. 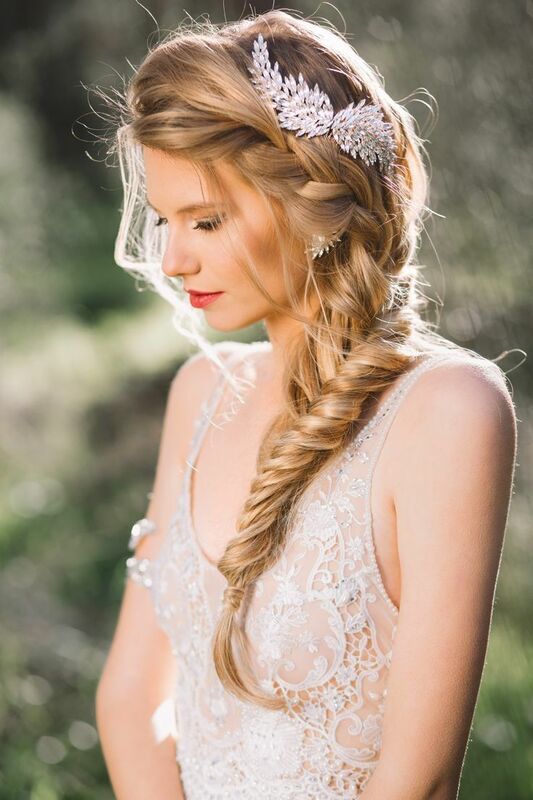 You can also take a try at some other pretty colors if you like.